Penang is known for their amazing food that’s usually sold in food courts, hawker centres or roadside stalls. As good as the food may be, they’re just not the kind of places you can sit, chill and have a long chat with a friend. 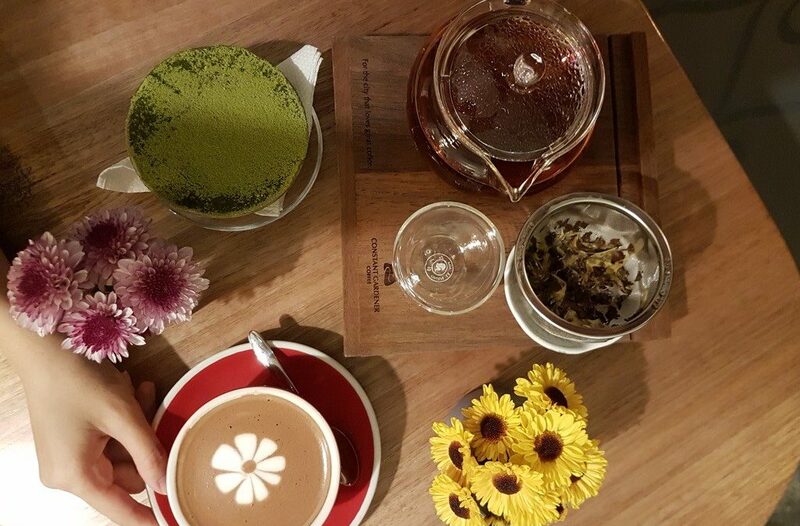 If you’re looking for somewhere that’s a little more peaceful and refined, Penang is home to some pretty great cafes too! A hidden gem in Penang, the Alley is a little cafe in George Town. 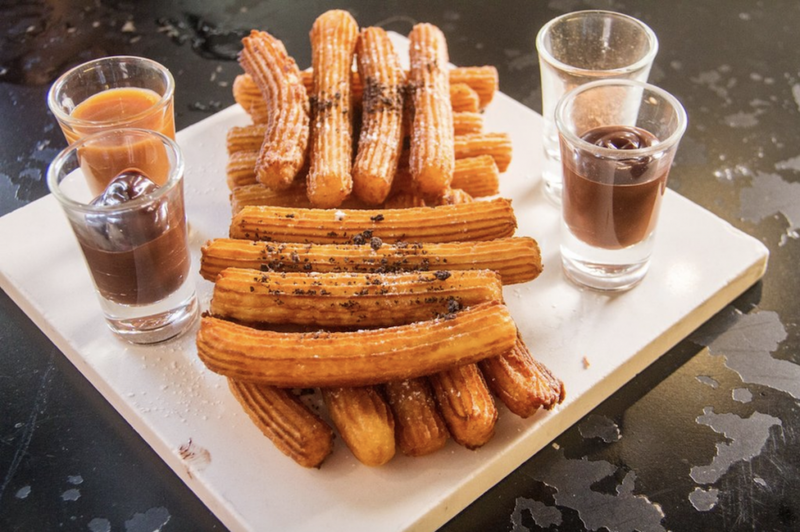 This cafe’s speciality is their fluffy and flaky churros, served with a choice of five indulgent dips (caramel, salted caramel, chocolate, Nutella, and sugar & cinnamon). If you’re looking to get some work done, the cosy and comforting atmosphere of the cafe is great for getting things done. Pair it with a good cup of coffee and your productivity will be through the roof! China House is not your typical cafe, it’s a compound of three heritage buildings that are connected through an open-air courtyard. 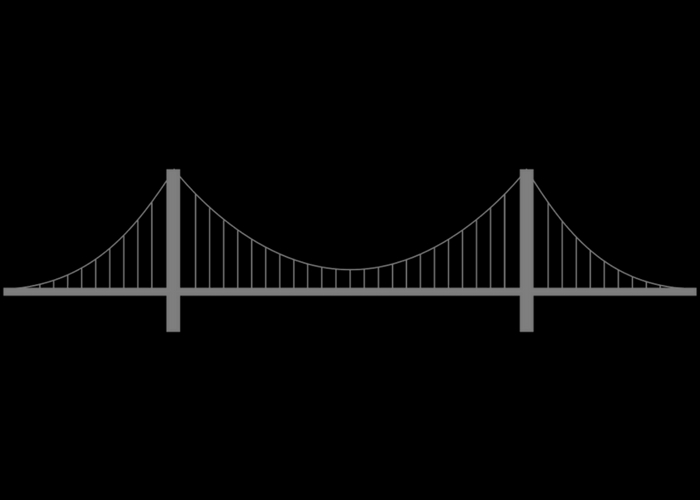 It’s an all-in-one building with cafes, restaurants, shops, galleries, and more. 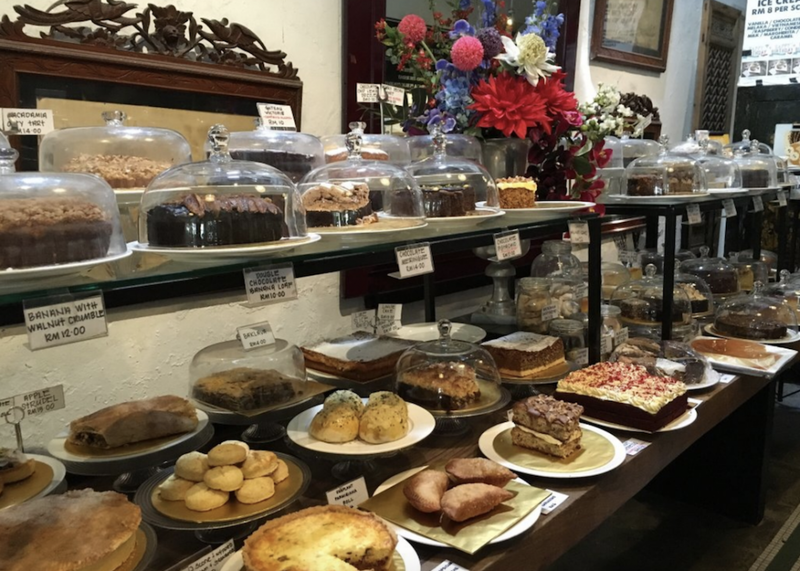 In the middle of China House, you’ll find a large bakery table with an assortment of over 30 different cakes and sweet treats – you’re truly spoilt for choice here! Tucked away in the Chinese Chambers of Commerce Building, Constant Gardener Coffee is the perfect place to get your coffee fix. They also serve tea and hot chocolate on top of their excellent coffee. If you’re a fan of chocolate, you’ll love their rich and smooth hot Belgium chocolate. 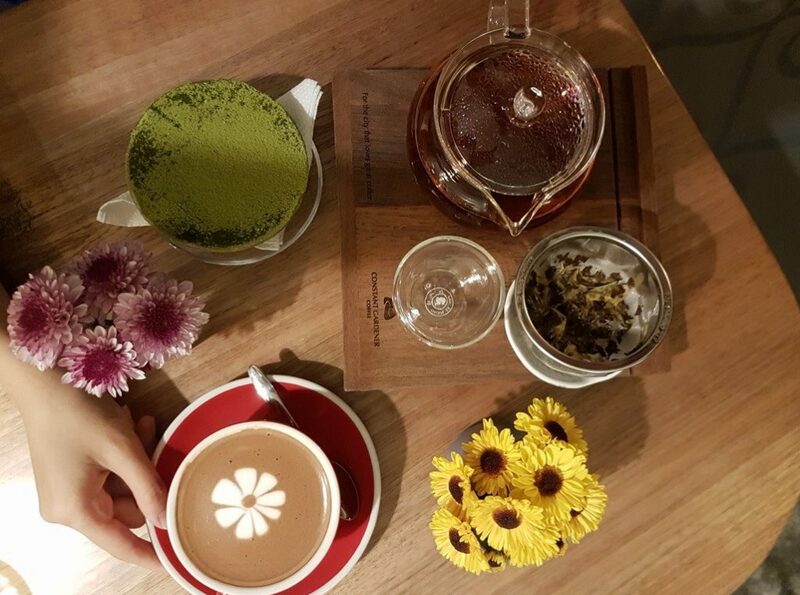 Besides that, this cafe also has a range of decadent desserts like Matcha Tiramisu and ice-cream croissant. Need your daily dose of coffee to kick-start your day? Then head to the Daily Dose Cafe! The cafe’s interior is an interesting mix of both Western and oriental, very much like their menu. There’s a wide variety with dishes from pesto pasta to dumplings and Sarawak Kolo Mee. If you’re there for the coffee, give their Dirty Chai or Caramel Macchiato a try! Located at the heart of Georgetown, Black Kettle’s bright yellow exterior is impossible to miss! 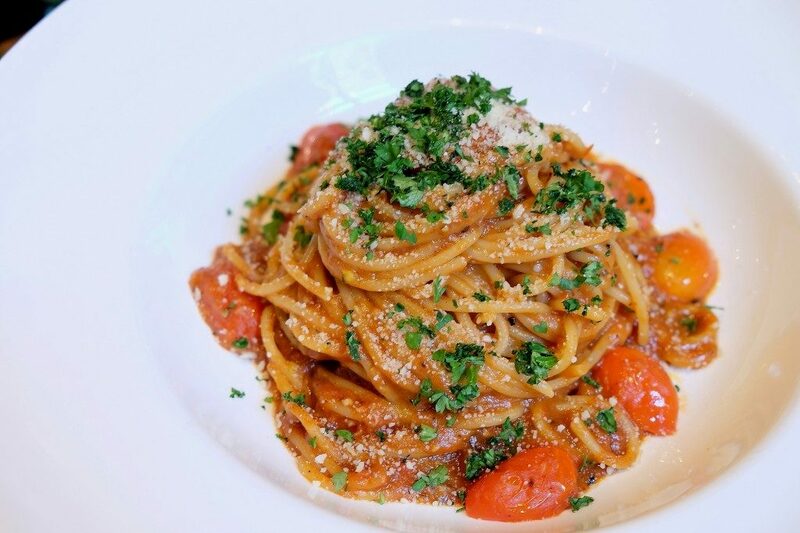 This sophisticated cafe offers a range of bread, pastries, cakes and pasta. Sample their award-winning coffee brewed with single origin premium coffee beans. If you’re not a coffee person, you’ll be glad to know they serve other drinks as well including tea, milkshake, freshly squeezed juice, and even wine! This upscale cafe is the place for those who don’t mind splurging on quality food. 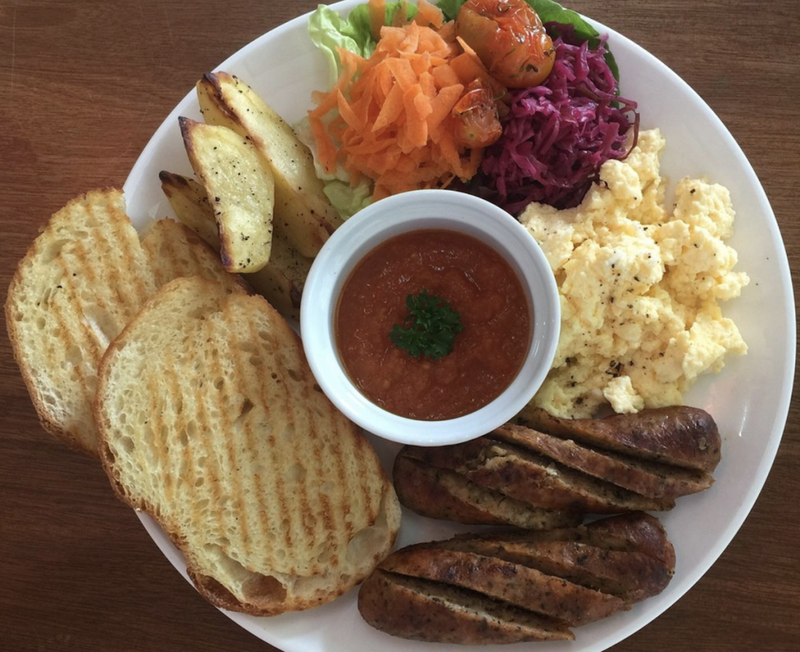 The Mugshot Cafe is a no-frills cafe with a simplistic menu. They’re famed for their delicious bagels and homemade yoghurt. 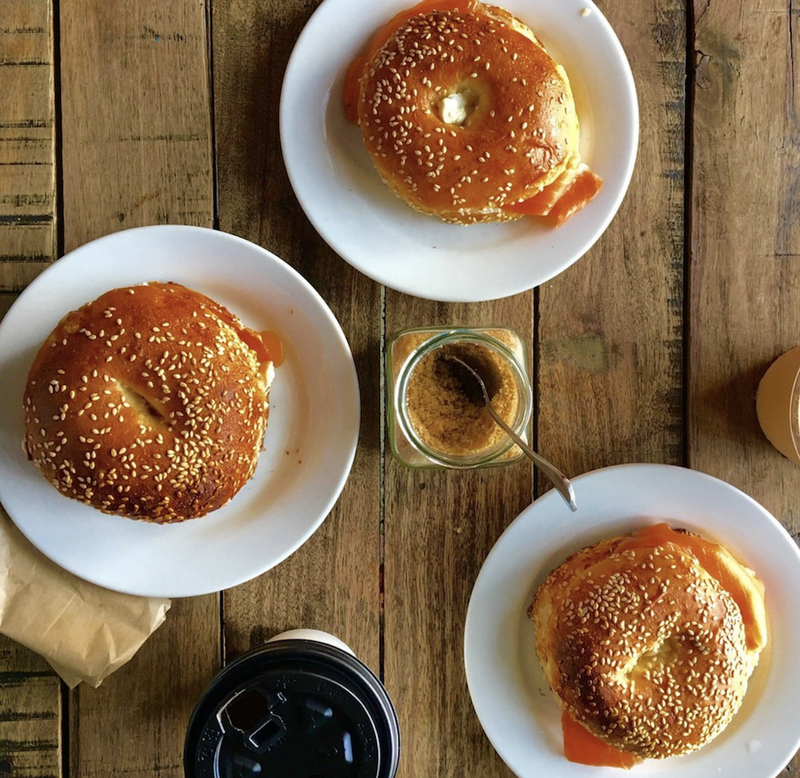 The bagel muffins are so popular that they sometimes sell out before noon on weekends! If you want to try them, be sure to go there early to avoid any disappointment. Coffee connoisseurs will also be pleased to know that the standard for their coffees is a doppio (double shot). True to its name, you can even take your very own mugshot at the cafe, complete with a height chart and ID sign! Good sourdough bread is hard to come by in Malaysia, but Yin’s Sourdough Bakery and Cafe has got you covered. Made without any artificial additives, it takes two days to bake their bread! Try their toasted sourdough bread and homemade jam accompanied with a good cup of coffee or tea. 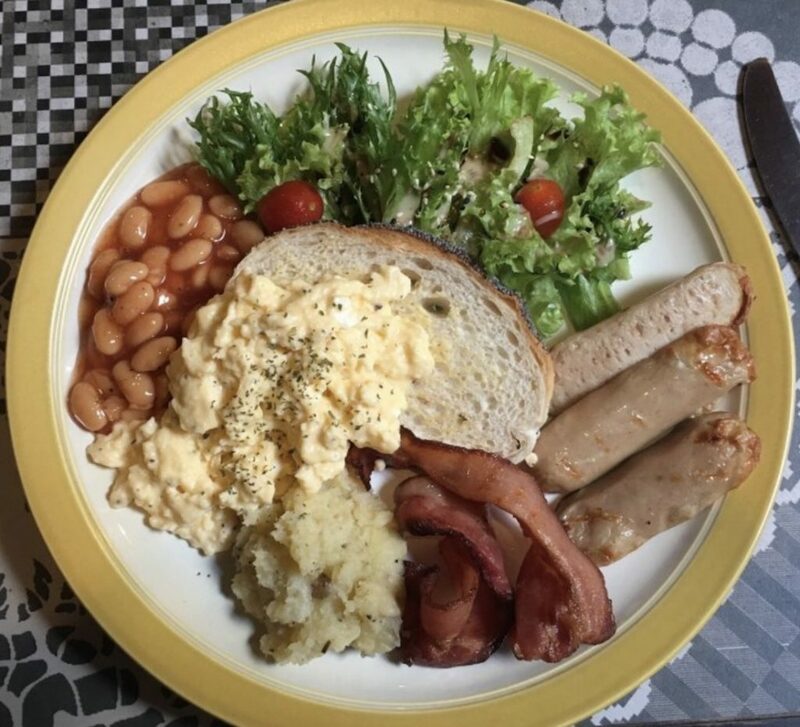 It’s a hearty breakfast meal that will start your day right.